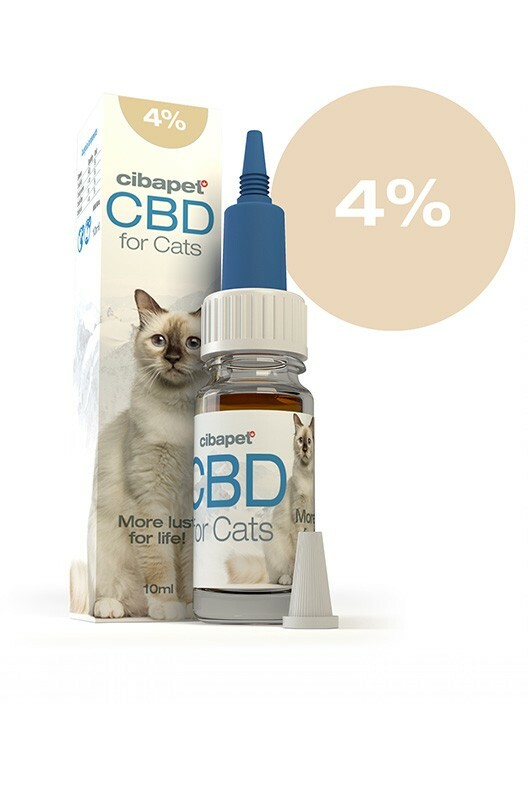 Cibapet 4% CBD oil for cats is your solution to the overwhelming number of pet care products circulating the web. Take the first step toward providing your feline friend with a better quality of life. Adding fish oil, vitamin E, protein, and fibre into the mix, our Cibapet formula builds upon the science of CBD. Cats and humans share a common bodily system known as the endocannabinoid system (ECS). The ECS is responsible for mediating a wide variety of functions, from mood to appetite, and can be stimulated by cannabinoids like CBD.